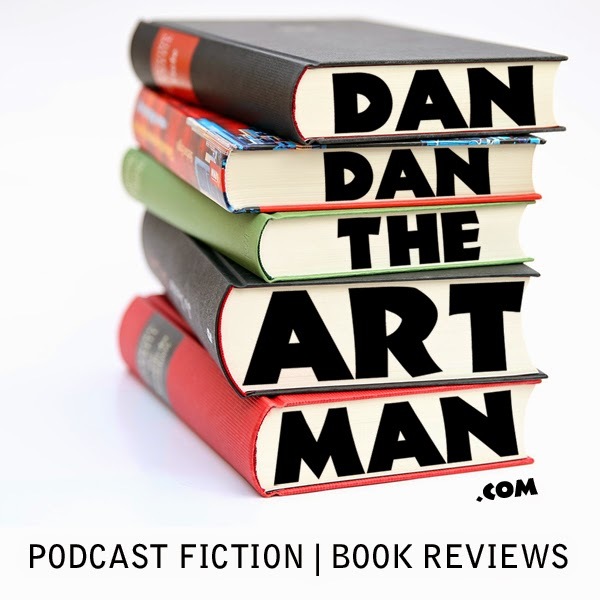 In this 35th episode I review my favorite epic fantasy novel The Warded Man by Peter V. Brett. It has three fantastic main characters, an amazingly realized fantasy world that was the reason I first became intrigued in the world, and some super scary bad guys. In short it was awesome! I never grew bored reading this massive tome.